The sun is shining, windows are open, Lana Del Rey is playing out of my stereo, iced tea is in hand. I really love this time of year. May has been going by quickly; a little too quickly for my liking. I'm ready to live out in the sunshine and go on adventures. I found some great book finds at Value Village earlier this month. They were also in perfect condition. A lovely online friend sent me some extra comics she had. 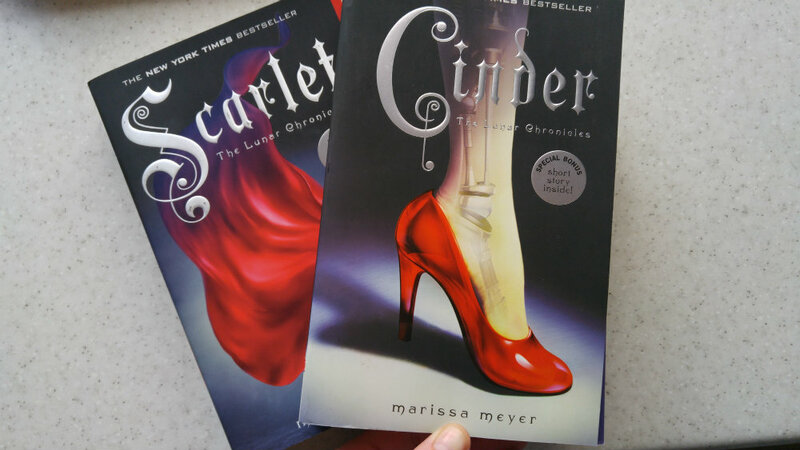 It was a lovely surprise to find these in my mailbox since I forgot about them. 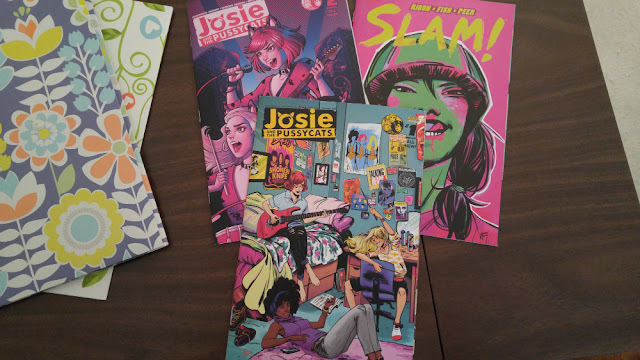 I'm so pumped to have new issues to read! 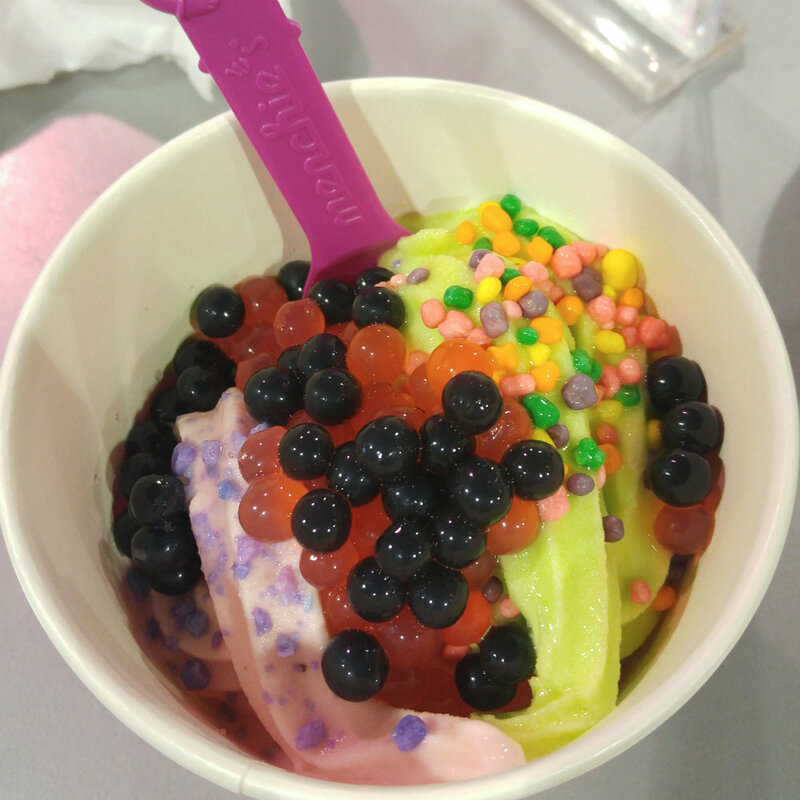 When there's green apple and watermelon frozen yogurt you must add all the popping bobas and nerds! 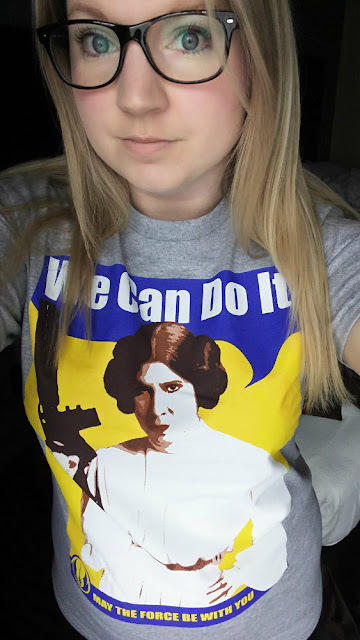 I had to represent the Rebel Princess on May the 4th! 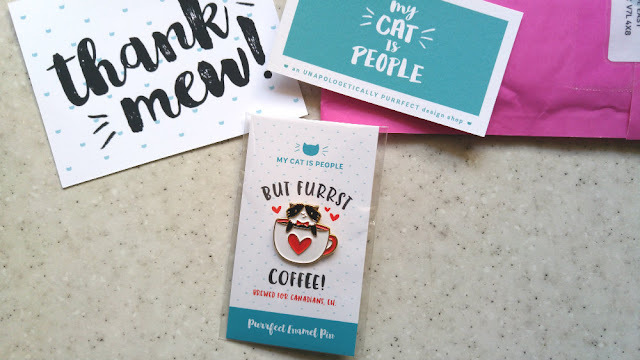 When I saw My Cat Is People was releasing a limited edition pin for Canada's 150th birthday I knew it was the purrfect time to buy one of their coffee pins! 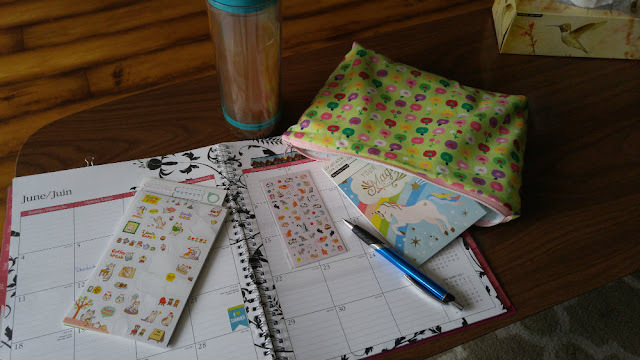 I made myself an oversized pouch to hold all my planner stickers and washi tape. It's been handy to carry around. We have some fun plans for the rest of May and some fun things coming up in June so I'm definitely enjoying life right now!